His first touch electrified her! Leenea Rickard never made a decision without fear her mind-control telepathic father would apply his influence. Even the man she ultimately married would not be her choice. Her fate had not mattered until her eyes connected with a stranger at an anti-government rally. Zane Childers realized what Leenea was to him the moment he touched her. They must hide the true nature of their relationship or become targets of a corrupt government. Their future is jeopardized when a boy’s life is threatened and they decide to save the child. 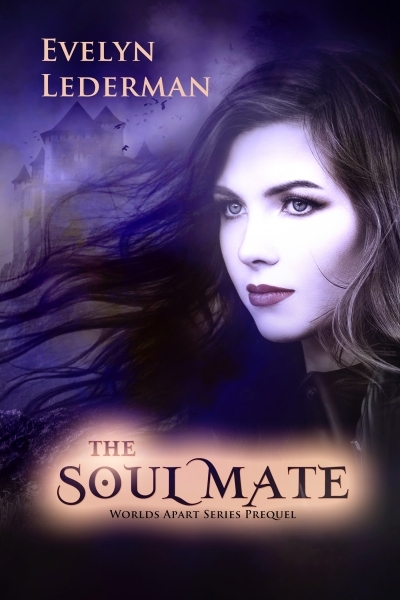 Enjoy this prequel to the Worlds Apart series where Zane and Leenea must discover what being soul mates involves.